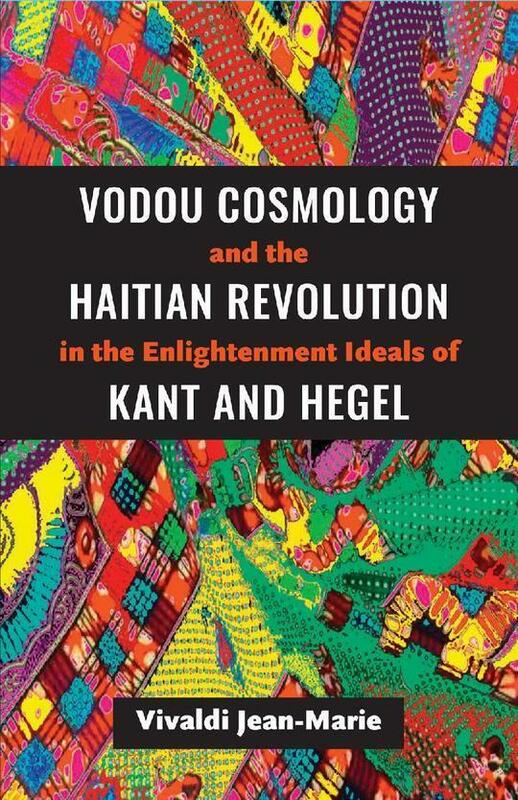 In Vodou Cosmology and the Haitian Revolution in the Enlightenment Ideals of Kant and Hegel, Vivaldi Jean-Marie begins with an interpretation of the rise of Vodou practices in Saint-Domingue which is sensitive to the social, spiritual and cultural challenges of the slaves communities in Saint-Domingue, later Haiti. He shows effectively that Vodou cosmology emerged as a spiritual, social and cultural technology for the enslaved to overcome the dissonance and brutality of slavery in Saint-Domingue. Vodou Cosmology thus assumes the tripartite role of spiritual, social and cultural compass for slaves who, concurrently with the development of Vodou, managed to establish a common ethos. Furthermore, to situate the rise of Vodou cosmology within the larger discourse of the Enlightenment and argue that it heralded a radical Enlightenment in the African diaspora, Jean-Marie compares and contrasts some aspects of the philosophies of Kant and Hegel with the social, spiritual and cultural experience of the enslaved communities of Saint-Domingue. This comparison shows that Kant and Hegel’s depiction of African Negroes’ mores and their religious practices in the colonies fails to capture that Vodou cosmology was both a mechanism of resistance and the medium to restore their social, spiritual, and cultural identity against the backdrop of the Atlantic slave trade. Also, he elaborates the Enlightenment’s conception of African Negroes as commercial currency and specifically Hegel’s view of slavery in the colonies as the manifestation of divine providence. He concludes that the significance of the Haitian Revolution lies in the fact that it ascribed freedom to people of African descent in the diaspora and is thus implicit in later themes of black freedom. The Haitian Revolution ties blackness with freedom and mapped out a radical enlightenment in the European colonies. Homelessness as the Mind’s Limits.